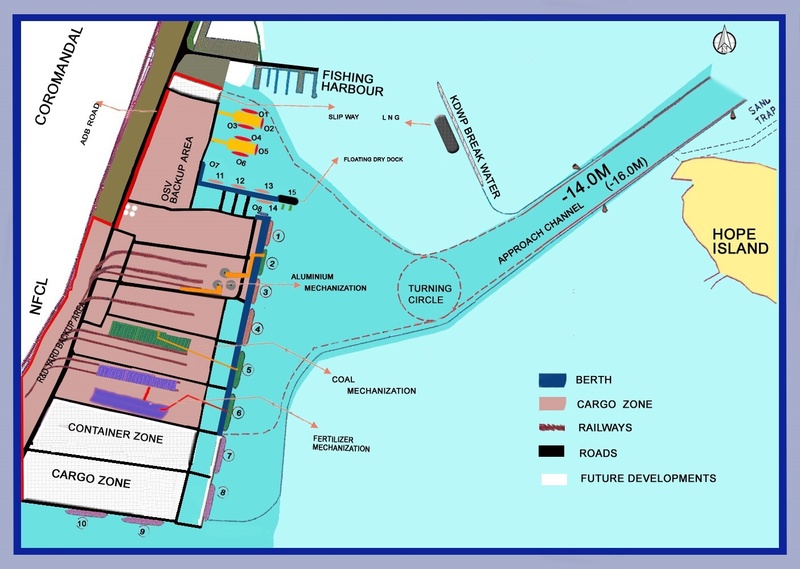 Kakinada Seaports Limited started port operations from 01-04 -1999. As a Corporate philosophy, Kakinada Seaports Limited has always embraced modern practices, systems and technology to excel in Port Management. Kakinada Seaports Limited is ISO 9001, ISO 14001 & OHSAS 18001 Certified. Kakinada Seaports Limited is ISPS Certified Port.